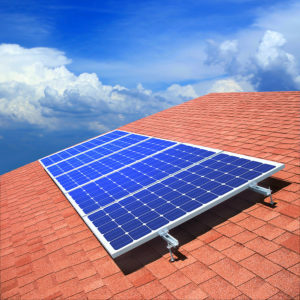 Looking for solar panels in Cape Coral FL? Look no further. 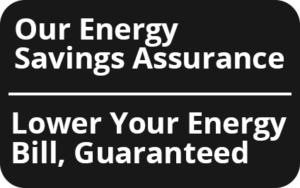 Contact Efficient Home Services of Florida for your free energy audit today. Our team is trained in finding inefficiencies in your home so we can now only help you go solar, but also reduce your cost to low fixed monthly investment in solar. No more having to pay high fluctuating energy bills! Especially in Florida. Our service starts with a free home energy evaluation to assess how efficiently your household consumes electricity. 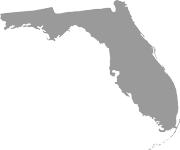 This means that we will examine every part of your Cape Coral, FL, house for factors that might be increasing your monthly energy expenses. As part of this evaluation, we also take a look at your last 12 months of energy bills to see how much you’re spending on electricity every day. 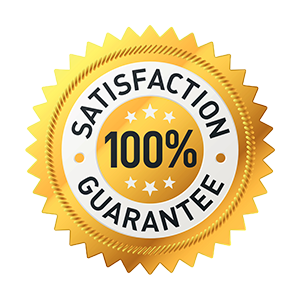 We will then recommend a package of upgrades that are guaranteed to reduce your energy costs day after day, month after month.